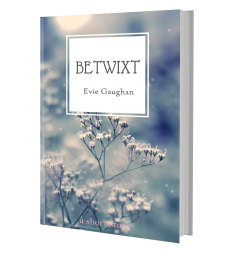 Happy Irish Fiction Fortnight everybody! If you haven’t heard of it, get your monocles over to Bleach House Library and the lovely Margaret Bonass Madden, who came up with whole idea of celebrating Irish fiction writers for two wonderful weeks. 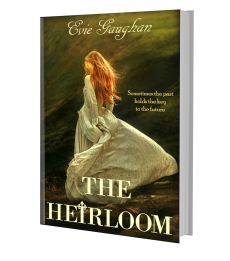 Just use the hashtag #IrishFictionFortnight to find out more about the writers featured (Carmel Harrington, Ella Griffin Hazel Gaynor & yours truly to name but a few) and for your chance to win copies of their books. There’ll be lots of book chat, reviews and prizes, but most importantly, a fantastic platform to discover new Irish authors. 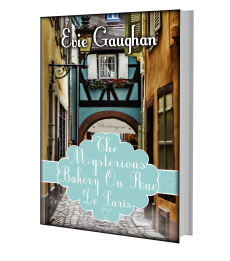 So to celebrate, ‘The Mysterious Bakery On Rue De Paris‘ is available to download for 99cents! Click on the following links to buy in your favourite format. Also, you can enter Bleach House Library’s official giveaway for your chance to win a paperback copy of my novel here. Previous Post Writer’s Wardrobe – Problem Solved! 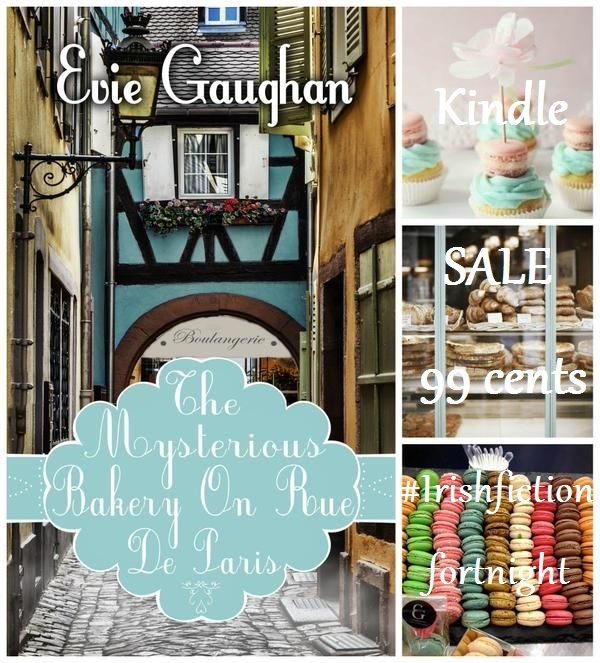 Happy Irish Fiction Fortnight to you!